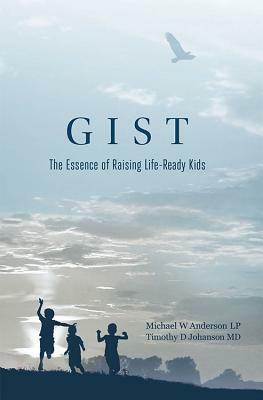 ''Gist'' is a fascinating look at many aspects of life that wouldn't typically be associated with parenting. But, the result is a new way to think about parenting that is effective, efficient, and enjoyable. The book's focus on life-readiness offers parents a new lens through which to see their parenting interactions and translates to an approach that eliminates many of the power struggles and ineffective patterns that can rob families of much of their joy.